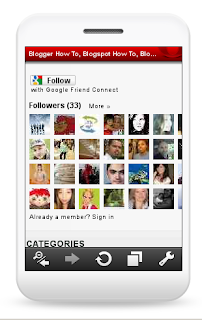 - You can use any one of the online mobile browser emulator from below given list. 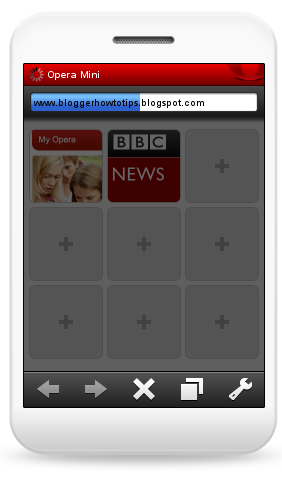 How to use Opera Mini Online browser to preview your blog. Step 1. 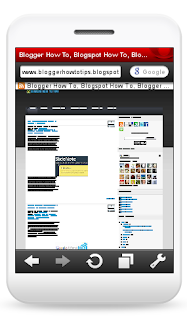 Just Open above first link and Enter the URL of your blog and click Go button. Step 2. 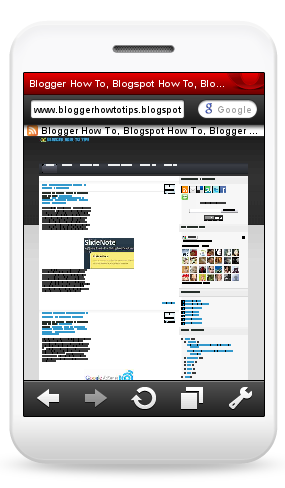 Zoom the page content and see how your blog will look like in the mobile browsers. Get free information related to "Use Free Online Mobile Emulator to Preview your Blog". Nice post. I just implemented the trick on OGBONGEBLOG Now and previewed it with the Opera simulator. Works perfect. Thanks. thank you, you're very helpful. 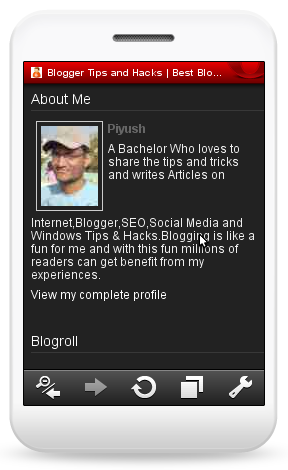 Ehmm, would you check my blog? Please tell me if there's something i have to repair. This could be useful for me. I wonder if I could also use this on the blue widget that I am currently using.